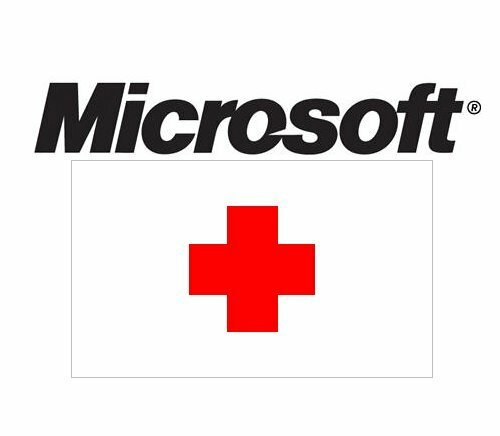 The number of unhappy Office 2007 customers provided Microsoft with a strong push and thus the first Service Pack for the suite was recently released. Some of the main improvements in the release include an Outlook fix for opening large mail files, an enhanced indexing for enterprise customers using search functions in Sharepoint Server 2007 and support for AJAX deployments. 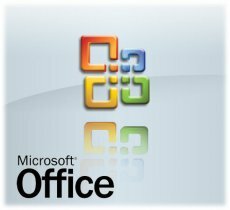 The Office 2007 Service Pack 1 can be downloaded from here.